Download the Mobile App for a fairytale experience! 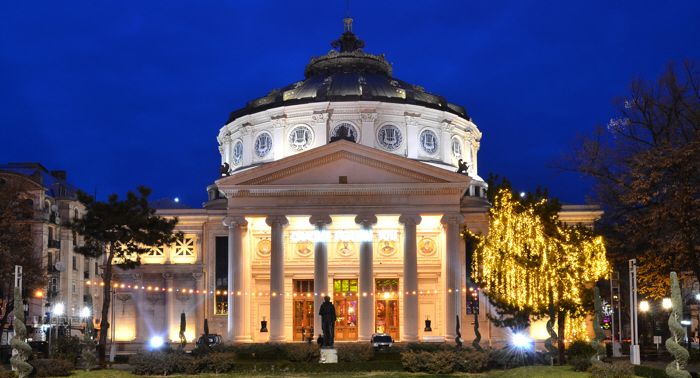 Bucharest is one of the most beautiful European capitals, is vibrant and full of sights worth visiting. If you want to discover which are the most interesting tourist attractions of this urban center, we invite you to download the mobile app and choose Bucharest Tour. The Romania’s capital Bucharest has an area of 228 km², which covers six sectors, with a population of about 2 million inhabitants. 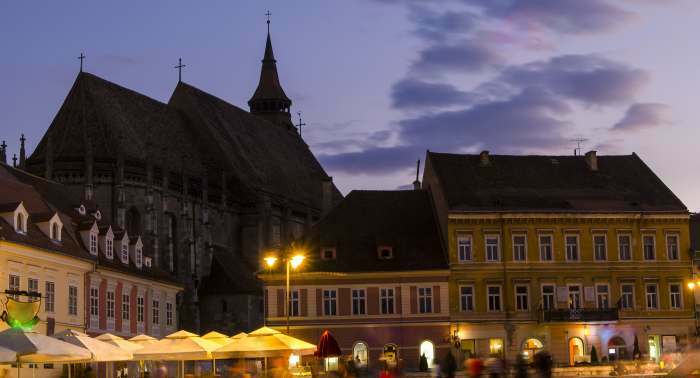 Brasov is a city of contrasts, modern and yet rich in history, is nicknamed the "City of Tampa". If you are passionate about special places and hidden treasures we invite you to download the mobile app and choose Brasov Tour. Brasov is the county seat city of the same name, with an area of 267 km². Brasov is located in the center of the country, in Brasov Depression.